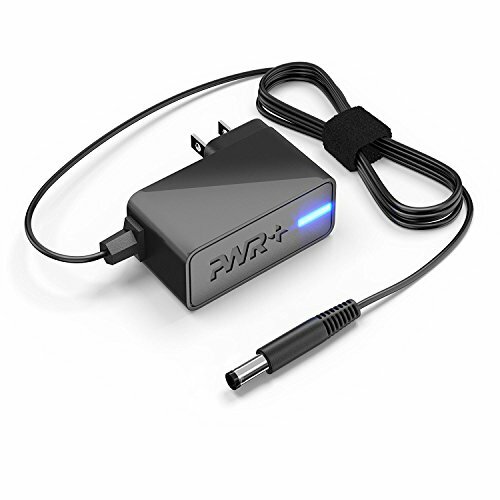 [UL Listed] Pwr+ Extra Long 6.5 Ft AC Adapter Charger for Nordictrack Audiorider U300 R400 Stationary Bike ; Audiostrider 600 Cx650 800 Cx920 Elliptical; Golds Gym Powerspin 210u 230 230r 290 290u 300u 385 CSX 385csx 390r 490 590r 590r ; Transformer Icon by PWR+ at Pacs BG. MPN: PWR-TAG06020N-AB1. Hurry! Limited time offer. Offer valid only while supplies last. PWR+: Powering Millions of Laptops, Tablets and Electronic Gadgets and a go-to brand for premium replacement chargers and accessories since 2007.